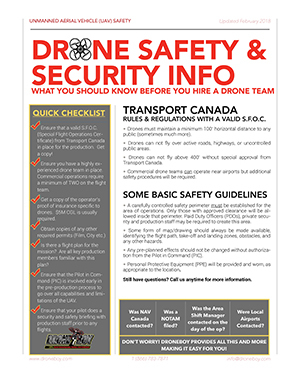 Drones in Restricted Airspace – Hello Niagara Falls! Just what is an S.F.O.C. ?